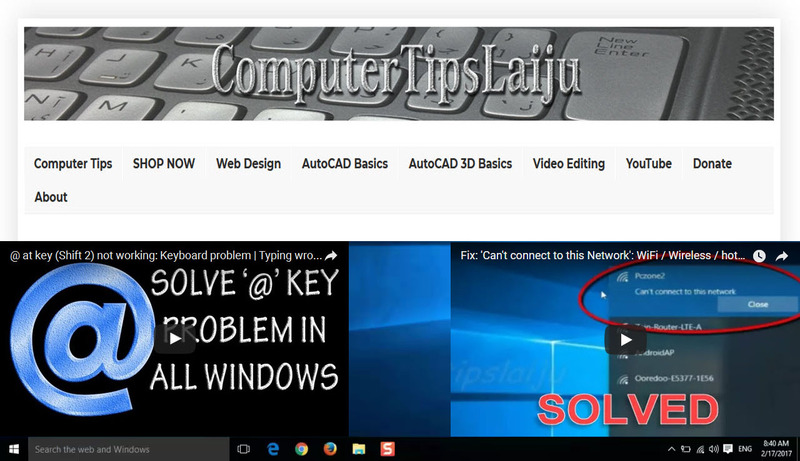 ComputerTips_Laiju: Create new disk partition in computer (No software needed). Divide C disk drive. Create new disk partition in computer (No software needed). Divide C disk drive. Create a New Disk partition for Saving your files.. Create extra Disk Partition in computer-(C and D drive in windows 7,8 and 10). When you buy a new laptop, your computer may have only single drive partition. You can create some extra drives on your computer very easily. But some hard disk with GPT partition will not support this method. This is only for hard disk with MBR partition table. You can create a small size partition for testing. and if success, you can create bigger partition to save your personal data. Nb: Backup your important data before you doing any changes on your hard disk is recommended.